Brought these eco-friendly wooden storage drives to my last convention and they went over really well. Thanks for all the help CEP. Great promotional help with this CEP product. Custom Earth Promos does a great job satisfying the customers needs. 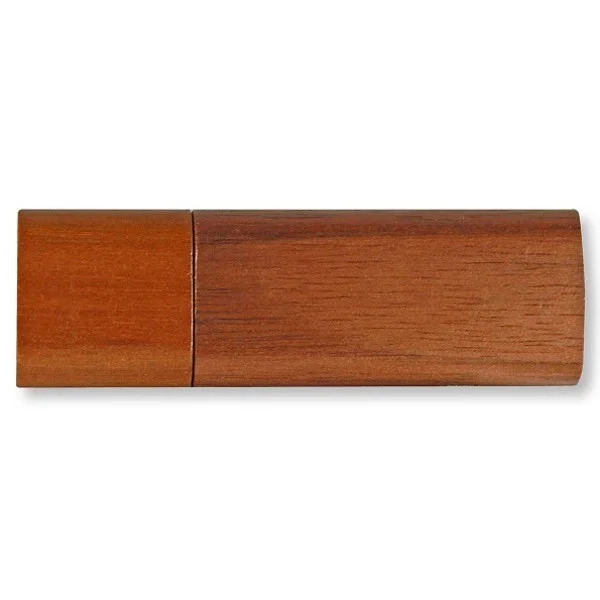 These promotional wooden USB drives are great. The design came out so clear, very impressed. I was able to customize these to have my companies logo on it. They looked perfect! Cant wait to order more of these for my next convention. I ordered 2,000 of the earth-friendly USB drives. After I saw how much they helped my associates business exposure, it just made sense. 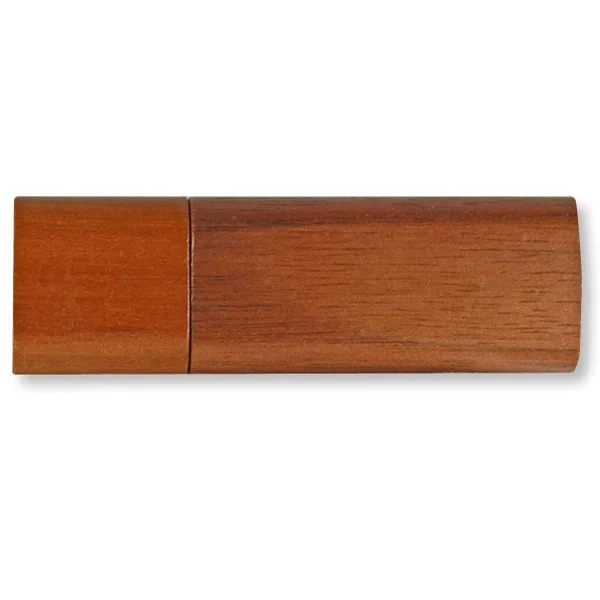 Ordered 1,000 of the organic flash drives for an upcoming even. Its shows our earth-friendly premise, and no a days thats so important to feature within your business. Ashley was a remarkable in regards to getting my order together. Customer service as a whole was really great. I can't wait to see how well these Eco-friendly USB drives do at our next convention. I have high hopes for what they will do for my marketing plans. I've got some great feedback from downloading data for potential customers to see immediately. I market myself and provide a useful product to them. Custom Earth Promos is the most reliable company I've ever worked with. I've worked with a lot of different companies so that's saying a lot. Just received my order for 700 eco grove USB drives. I couldn't be more impressed with the quality and pricing I received. Promoting an Eco-friendly lifestyle is something my company is very vested in. We were able to maintain that theme with ordering these Eco-friendly USB drives. Most of the time when ordering in bulk the quality of the product tends to suffer. 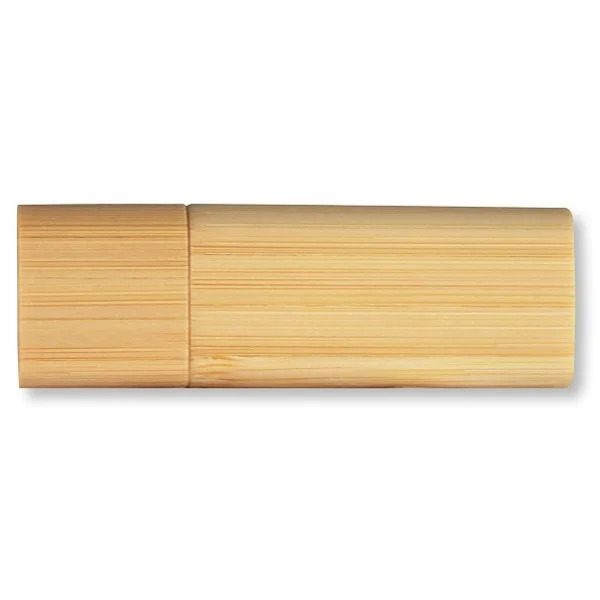 Not in the case of these eco-friendly USB drives. I got a great discounted price and have not had one issue with them. 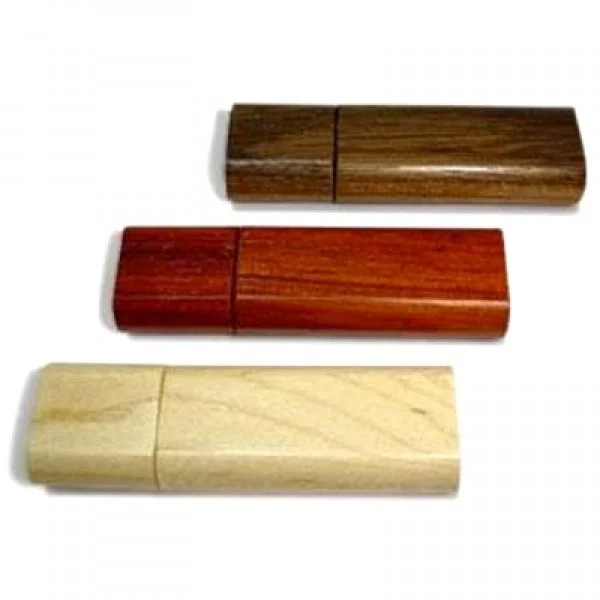 Acquire distinct brand recognition for your company by customizing your own Bulk Wooden USB Storage Drive! Our eco-friendly material-production has developed a unique storage drive that paves a pathway for positive gossip about your company to gravitate your way. Not only are these storage drives a convenient carrier for important digital files, but it is offered in diverse options for a customized design. These reliable and durable storage drives are appealing to all consumers based on their ability to store immense amounts of information as well as beneficial to the environment. Allow Custom Earth Promos to provide you with a legendary product to enhance your marketing strategy! 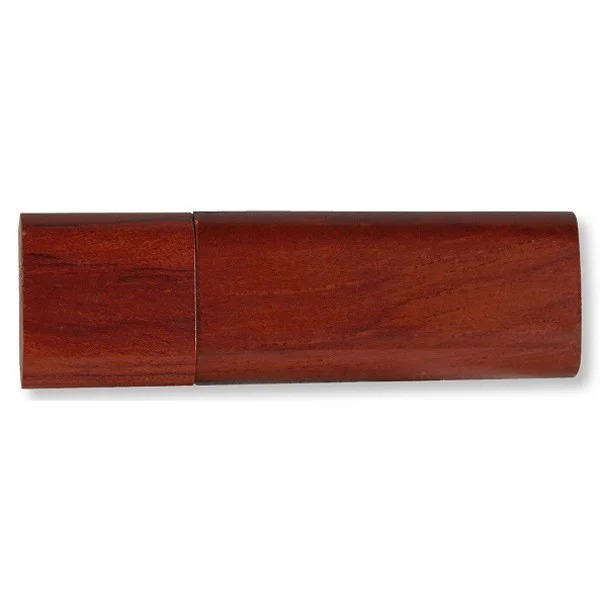 Our eye-catching Wooden USB Storage Drive is both dependable as well as trendy, all while having the option to remind users that your company has supplied them with a reliable product, which speaks for your company in itself. You have the option of imprinting your specific design onto either Bamboo, Rosewood, Maple or Walnut wood material. The possibilities are infinite when you choose which design best fits your liking. At Custom Earth Promos, we install Tier 1 chips into our USB drives to ensure customer satisfaction. Our goal is to create a unique product for you that grasps the message you would like to bestow onto consumers and we believe reliability is an appropriate message. Each drive is offered in a variety of capacity sizes for you to match to your needs. Both laser engraving and silk-screen printing are available customizing options. Take note that it takes up to three weeks for delivery once the order is processed. If you have any questions or comments, please feel free to contact us!